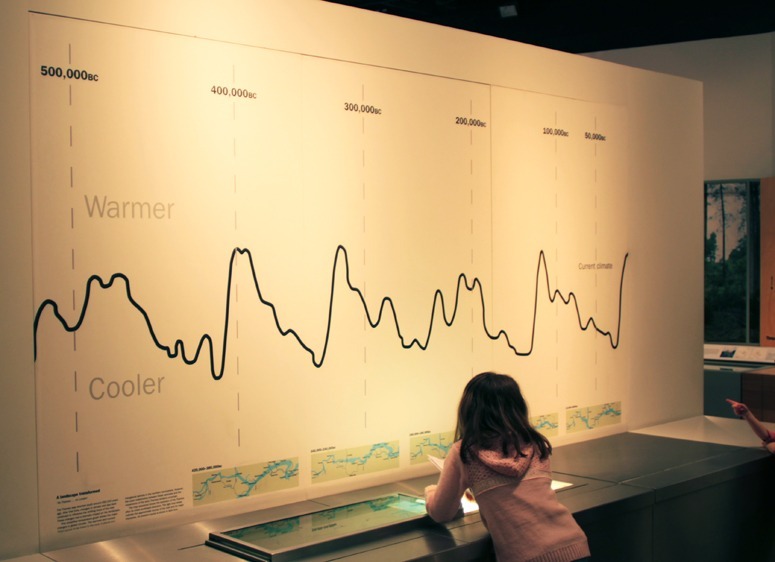 The above chart, from the Museum of London, shows the pattern of climate change in the past 500,000 years. It does not have a vertical scale but I think mean temperatures were about ten degrees centigrade cooler at the Last Glacial Maximum (the last dip before the 50,000 years of global warming before the present). I am not a chart expert or a climate change expert but, to me, it looks as though a period of global cooling should be expected, whatever the consequences of man-made (anthropogenic) climate change. This entry was posted in Sustainable design on 26th February 2012 by Tom Turner. This entry was posted in landscape planning on 13th February 2012 by Tom Turner. On my first day in a landscape architecture office the kind lady at the drawing board behind mine asked ‘What have you done before?’. I told her, modestly, ‘degrees in philosophy and landscape architecture’. ‘Ah’, she said, wisely and with a soft Scots accent,’an apprenticeship in the post office would more use – the main thing we do here is tree stamping’. 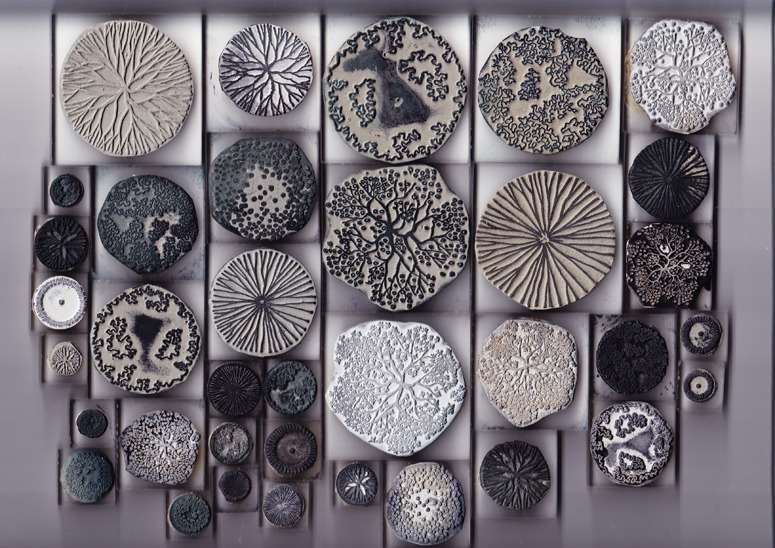 So, in memory of that happy day, I give you a scan of a very high-class set of tree stamps, which belonged to my former colleague Michael Lancaster. A very good designer and draughtsman, I can’t think what he used them for. The largest stamps were unused until I had a go with them recently. Just think how much use they could be for retrospective planning in Chinese cities! This entry was posted in Garden Design on 7th February 2012 by Tom Turner. Extremely rapid development is not generally compatible with far-sighted urban planning, but it does offer surprising advantages when it comes to retro-planning. 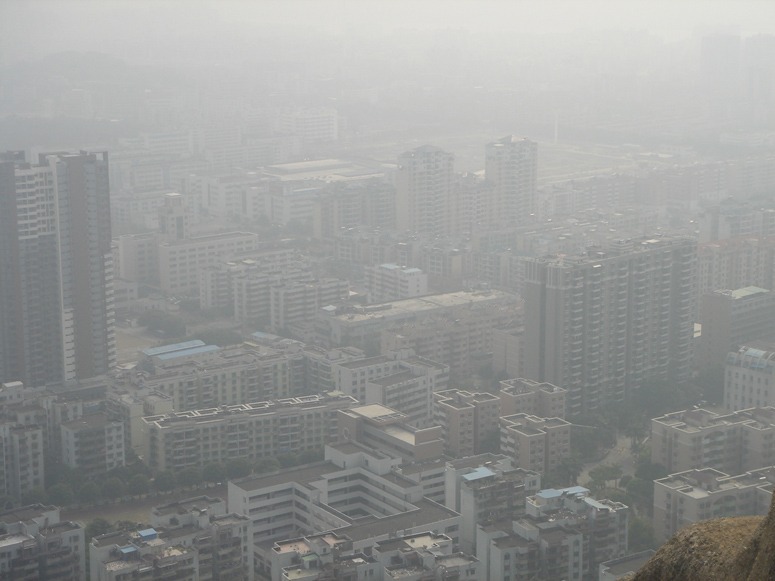 The city of Zhuhai was one of China’s first Special Economic Zones, called into being by Deng Xiao Ping in the 1980’s. These were areas strategically chosen for accelerated development, Zhuhai because of its proximity to the economic hothouses of Hong Kong and Macau. The result of these economically wildly successful areas has been an enormous urban mass, devoid of nodes, points of focus and green networks. There are now moves afoot to address these deficiencies by revisiting those areas of light industry, warehousing and mass housing that, instead of being outside of the city centre where they would normally and sensibly be sited, now find themselves disfunctionally marooned in the inner city, which has simply grown around them. A combination of selective demolition, change of function and new construction can create not only the missing urban nodes, but also public parks and the beginnings of green networks. 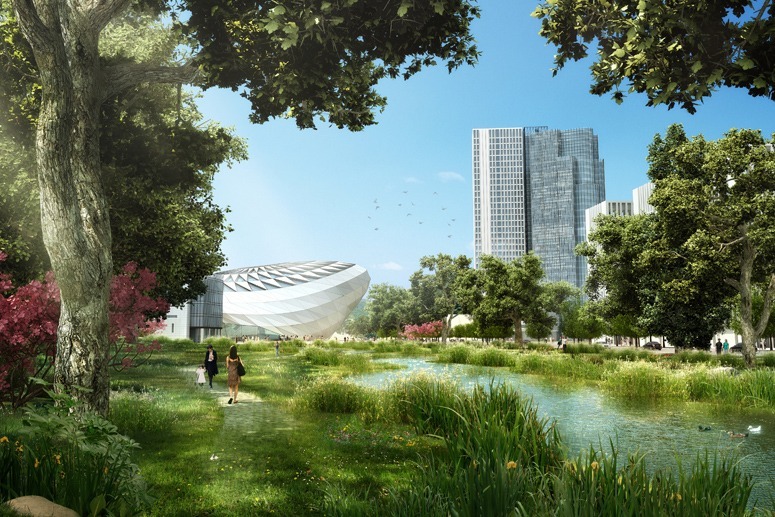 Thus can the seeds of a Chinese urban planning renaissance be sown in the context of the economic renaissance that is required to finance these changes to the urban fabric. 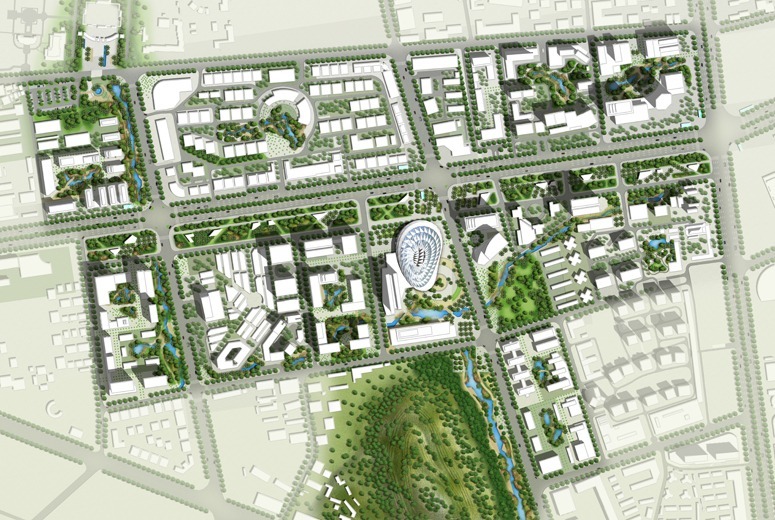 The images show the Gongbei District of Zhuhai, how it looks now and how it might look within the next 10 to 20 years. This entry was posted in Urban Design on 2nd February 2012 by Lawrence.